United Way in partnership with Accenture and Akshara Foundation, provided program support to 154 Anganwadis, specifically addressing the education of children and capacity building of the ICDS staff. 2063 children received preschool education in the Anganwadis. 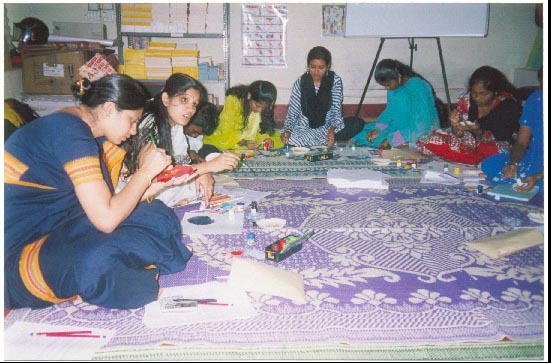 Akshara conducted monthly meetings with the parents to show them their child's learning. Many of the parents were very happy with the improvement in their child's learning levels, to help them understand basic sanitation and environmental hygiene. The children also received critical input on basic skills in early literacy and numeracy.